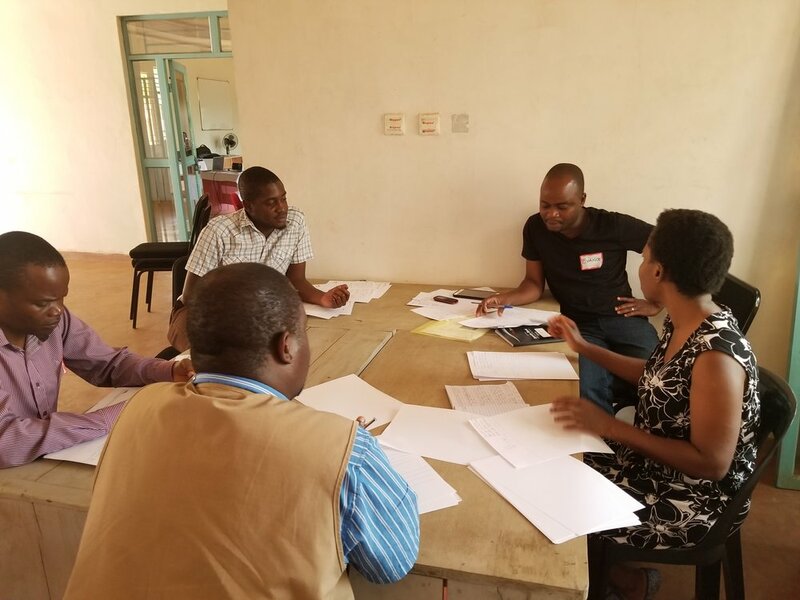 2018 marked OMPT’s first workshop in Malawi, a small, densely populated country in East Africa. Partnering with CARE Malawi, an organization that works in nearly 100 difference countries across the globe. CARE provides a variety of services in the countries they work ranging from health awareness to teaching modern farming practices. During our four day workshop in Malawi, CARE Malawi created videos on a variety of subjects. Among the videos created were ones on proper WASH techniques, breastfeeding, and infant nutrition. We would love it if you took a look at some of the excellent videos created over these four days.